We have come a long way since the first development in electric lighting by Sir Humphrey Davy in 1801, but despite huge scientific advancements, we still rely on artificial lighting which we continue to pay for even when it is not required. In the case of lighting this wasted inefficiency is transferred into HEAT, resulting in your air-conditioning units working harder and longer all because of inefficient wasteful lighting. Consider this… when the sun is shining and your lighting office, or you walk out of the room, do you make a conscious effort to reduce your energy costs and switch off the lights? SMARTech energy has a SMART solution – our LESS range of intelligent lighting solutions can be incorporated in to your current lighting system or in to a new LED lighting solution. The LESS range provides the solution we all need, by reducing CO2 emissions, reducing your costs, at the same time and arguably the most important factor, by maintaining and improving lighting comfort levels. Adding intelligence to meet the lighting output required for any given scenario. This works by dynamically working with software algorithms, adjusting the light fitting either in a group or individually to put only the required lighting lux/lumen level required, and then when a preset level is reached through natural light LESS will automatically switch the lights off, saving 100% of the costs. So as you enter through your office door at dawn your lights will automatically switch on to full brightness but as natural sun light emits through the windows, our technology will be able to automatically, gradually dim the light fittings to maximise any natural sunlight while still maintaining a constant, perfect, working light level (lux/lumen). During the day, clouds will pass over the sun reducing the natural sunlight emitting into the room, at this point the lights will adjust their brightness accordingly. All of this will happen without you even noticing but typically saving you 35% across your lighting costs by adding LESS intelligent lighting solution. A simple and effective solution. To find out more and understand how much energy this solution can save your business, contact SMARTech energy today. 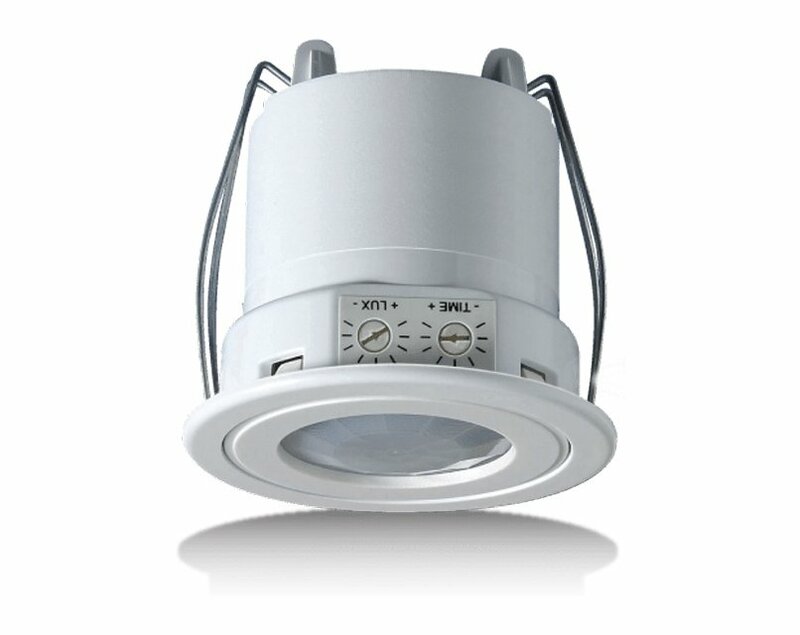 Reduce CO2 emissions, reducing your costs, by maintaining and improving lighting comfort levels.